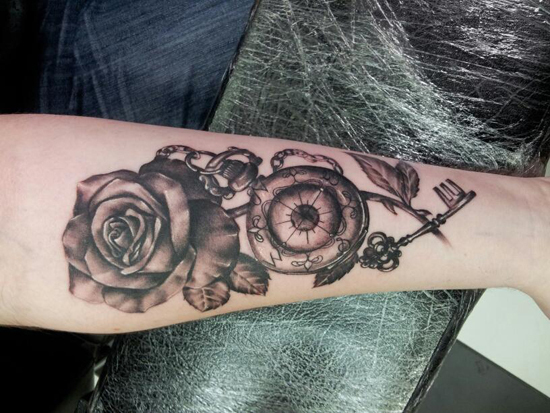 This week’s #TattooTuesday winner is BeckyBoo a.k.a. 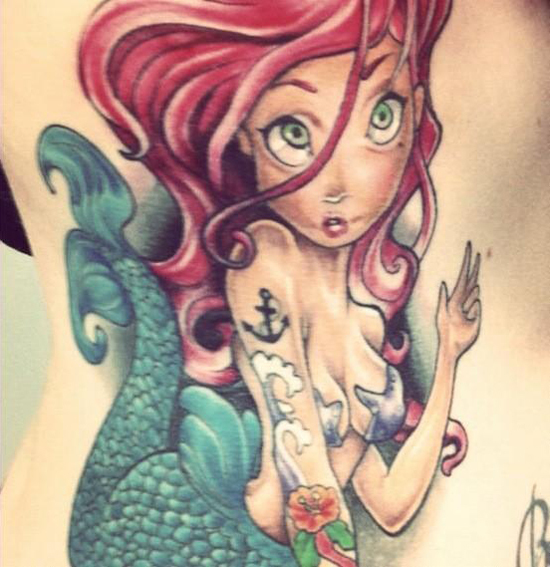 @becky5388. 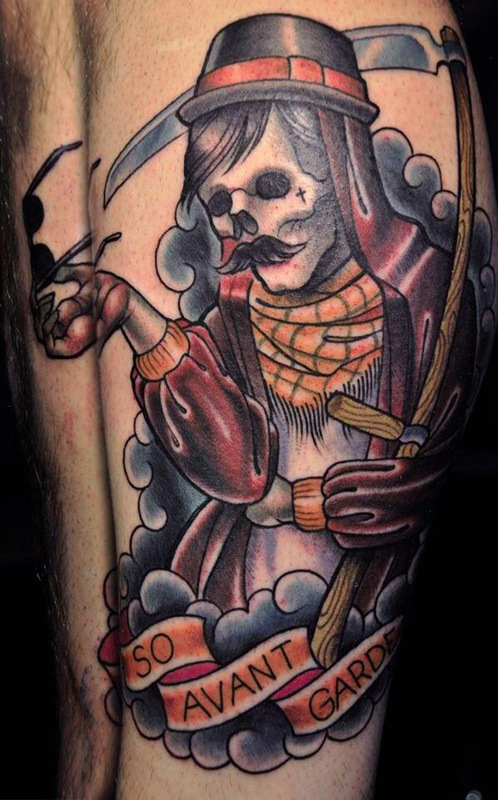 This week’s #TattooTuesday winner is @matty_beats with his Hipster Grim Reaper calf piece. 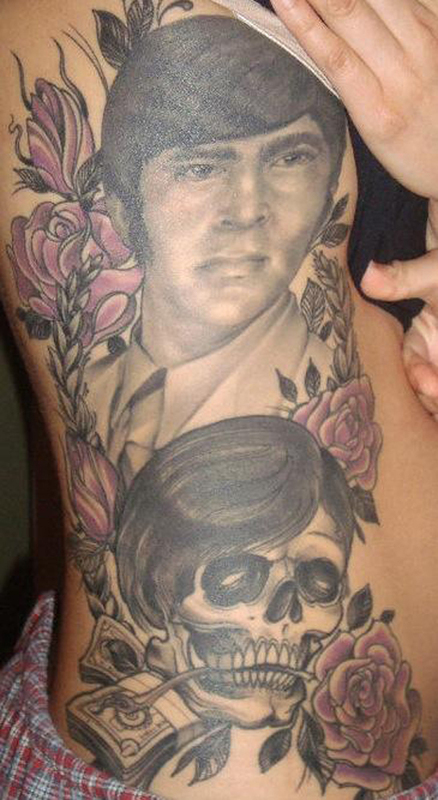 This week’s #TattooTuesday winner is Tristan Reid a.k.a. 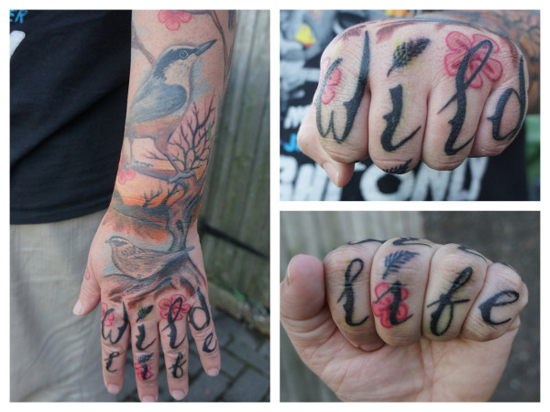 @inkednaturalist who snagged his comp 3 month SG subscription with work that was done to raise money for Turkish conservation, which we think is extra awesome. 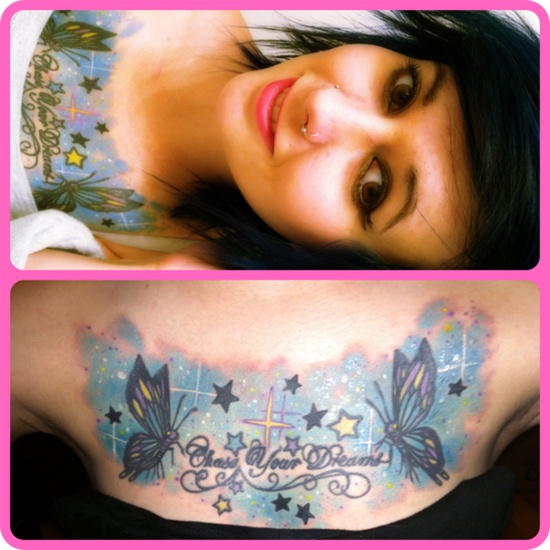 This week’s #TattooTuesday winner is @KiraKazooie. 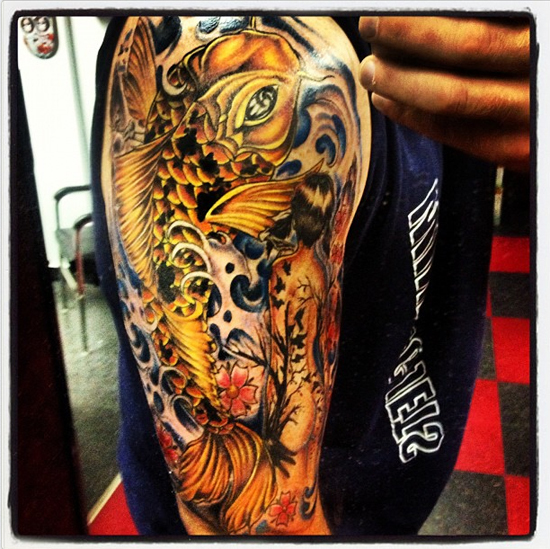 This week’s #TattooTuesday winner is @kplunk07.